Let me take you through my beer history. It started in my early teen years, sneaking my dad’s bottles of Coors Light, drinking them warm and pretending to enjoy it because it was manly and stuff. 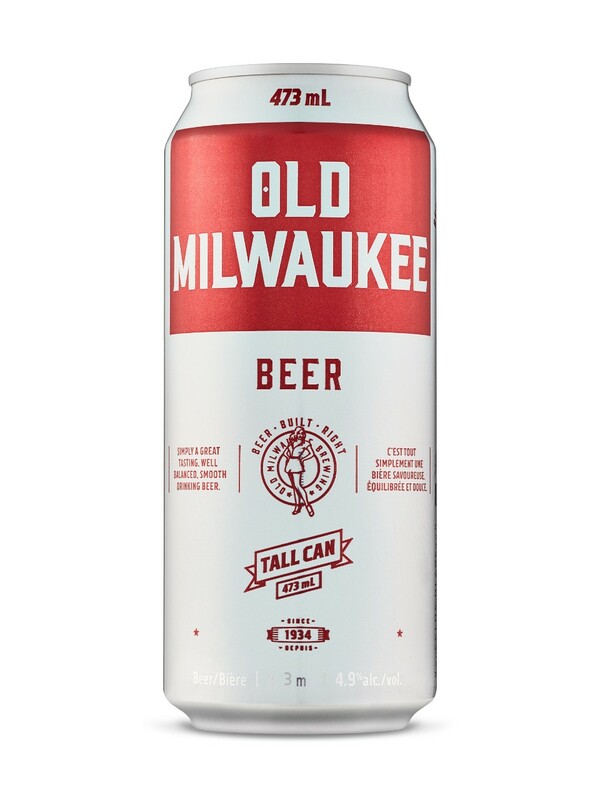 When I was able to buy my own, I wasn’t going to dive too deep into my wallet so I went with Old Milwaukee tall boys. As years went by I tried a variety of beer and I went from tolerating the taste, to liking it, to my current mission of trying every beer this earth has to offer. I’m not opposed to trying anything- sour, hoppy, dark, light, whatever. I’ll give my opinions on anything from the well known brands to some you’ve probably never heard of. It’s pretty simple- drink a beer, give some feedback and a score out of 10. 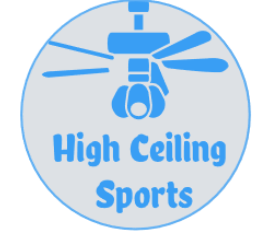 I’ll also give a player comparable, looking at players from all 4 major sports, current or retired. Let me be clear, though, I’m not some sort of beer connoisseur. Some of the buzz words used by beer reviews won’t be seen here. I keep it pretty simple. By all means give me suggestions to try, and give your own reviews too! I’m going to try to review a better known and lesser known beer every review. First thing I noticed with their beer is the change in can design. They use to have a large image of a good looking girl all the way down the can. Now, it’s a very tiny image at the bottom of the can. Maybe they’re trying to adapt with the times? Disappointing to say the least, but on to the taste- It’s a little unfair for me to grade this beer because it brings back great memories. I’m a fan of it- smooth, no bad aftertaste, a real easy beer to drink. The type of beer you drink if you’re looking to have a fun time and drink 4 or 5, or 20. Trying to put aside my bias, my criticism would be that it’s fairly bland. PLAYER COMPARABLE: James Laurinaitis– solid player for a number of years, but not a star (just like I have a soft spot for this beer, I was a big Laurinaitis fan growing up, even owning his jersey). 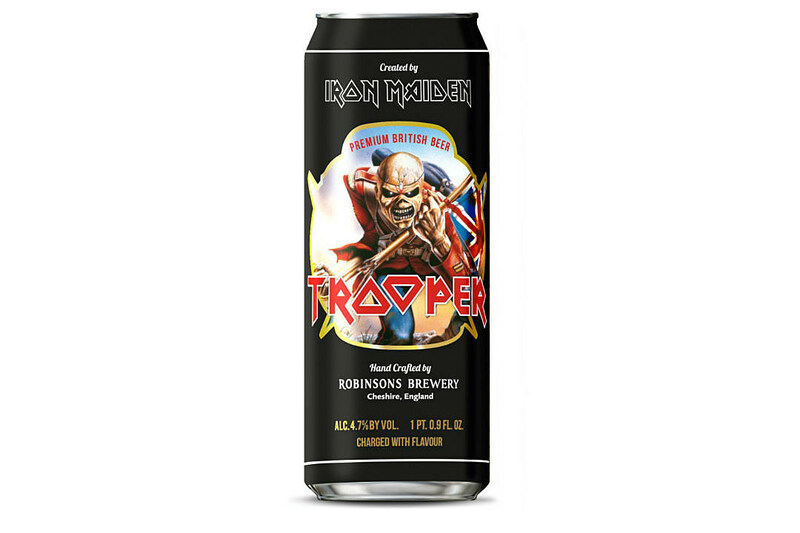 I was skeptical of this beer because it brags on the side of the can how much of it has been sold when really, the name sells the beer- anyone who likes Iron Maiden would try this beer. The question is, how many will buy this beer again after tasting it? The answer is at least one guy- Me. I loved it, and that’s not coming from an Iron Maiden fan, either. It’s an easy beer to drink but much more flavourful than something like Old Milwaukee. Am I drinking 7 or 8 of these in one night? No, but I’m told I’m not supposed to do that anyway as an adult (so I’ve been told). Drink this at a concert, at a barbecue, drink it with a meal, it’ll always taste good. PLAYER COMPARABLE: Patrice Bergeron– a beer that you can drink anywhere and a player that is good at everything. Also, I questioned the beer potentially being overrated because of the name just like I used to question Bergeron making Team Canada until really watching him closely and realized he’s unreal.